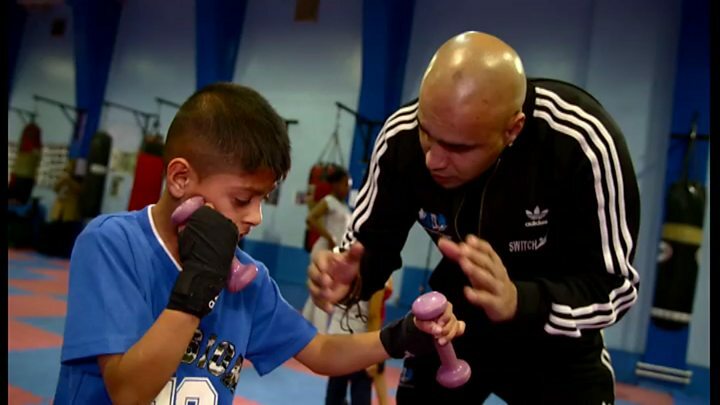 A former gang member who won the BBC's national Unsung Hero award has found a new home for his boxing school after being forced out of his old gym. 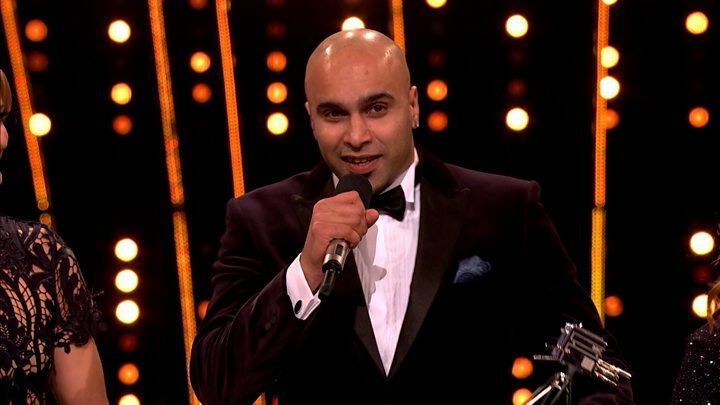 Marcellus Baz - who was also awarded the British Empire Medal in the New Year Honours - was asked to leave due to tenancy issues. He has managed to find a new base for his Nottingham School of Boxing. The lease is only for six months and he is trying to raise £450,000 to buy the building permanently. He hopes to raise the money through crowdfunding and create a community gym for young people. "It looks like a huge amount of money but if 450,000 people donated a pound each we could make this our permanent home," he said. "I've got faith in our community and I've got faith in businesses." The Nottingham School of Boxing was previously based at the Sycamore Millennium Centre in the St Ann's area of Nottingham. Mr Baz wanted to stay in the St Ann's area so he could continue to help the young people in that community. He has signed a six-month lease to use the basement of the Pakistan Centre in St Ann's, but the organisation that owns the building plans to sell it so they can move into smaller premises. Mr Baz said: "If we raise this money it would mean we could secure a permanent home and we can have a safe place to do what we have to do."